Girls Varsity Softball · Oct 9 Wildcats Win Districts and Are On To State! Millard West Wildcats beat Papio South 11-1 in the District Championship to get their bid to State! 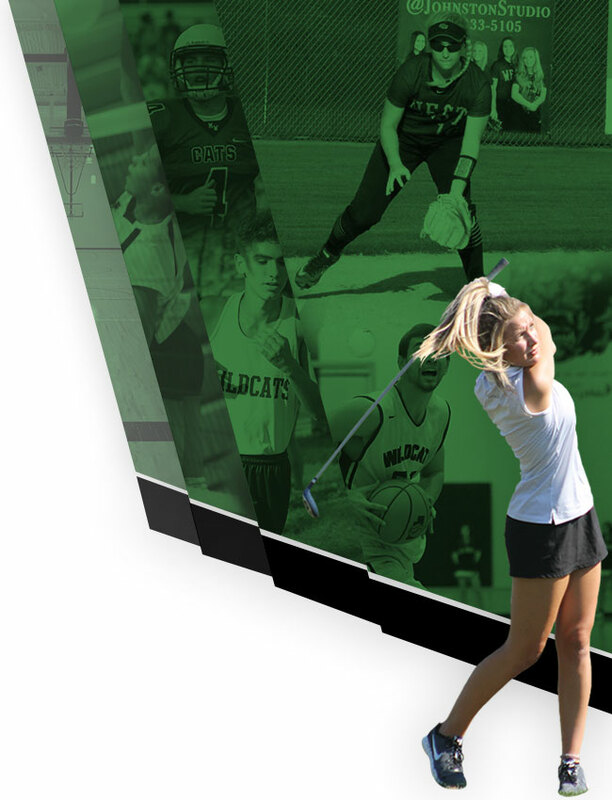 Millard West Wildcats Varsity racked up 16 hits. 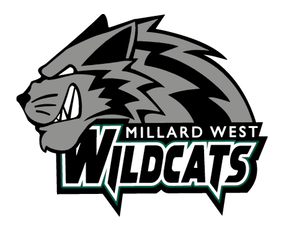 Reese Peterson, Olivia Richardson, Bella Bacon, Ava Rongisch, and Lexie Black all managed multiple hits for Millard West Wildcats Varsity. Skyler Spreitzer also had a homerun. Ashton Johnson got the win for the Wildcats but it was a duel effort with Hanna Cress closing the game. 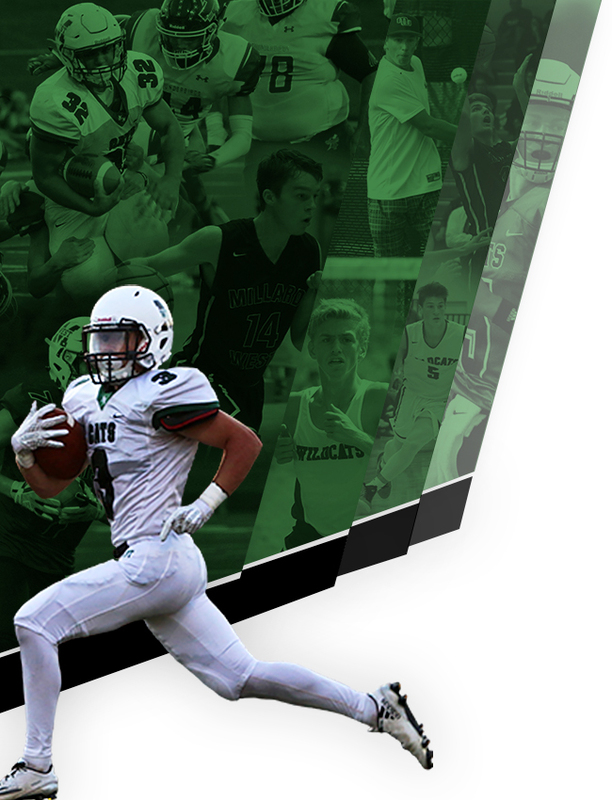 The Millard West Wildcats open up at State in Hastings, Wednesday at 9:00am vs Lincoln Southwest!